Motithang Takin Preserve, located in the Motithang district of Thimphu, Bhutan is a wildlife reserve area for takin, the national animal of Bhutan. Originally a mini-zoo, it was converted into a preserve when it was discovered that the animals refrained from inhabiting the surrounding forest even when set free. 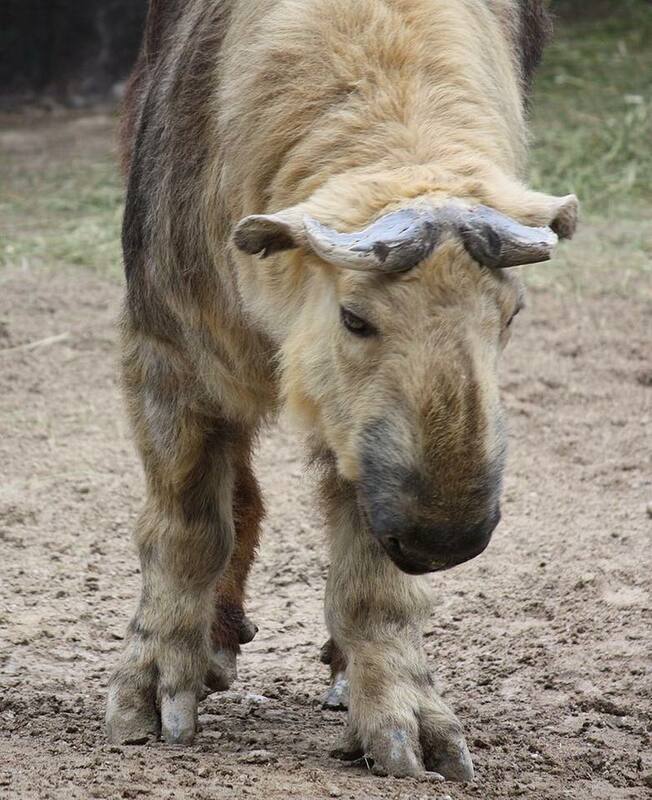 The reason for declaring takin as a national animal of Bhutan on 25 November 2005 (Budorcas taxicolor) is attributed to a legend of the animal’s creation in Bhutan in the 15th century by Lama Drukpa Kunley.